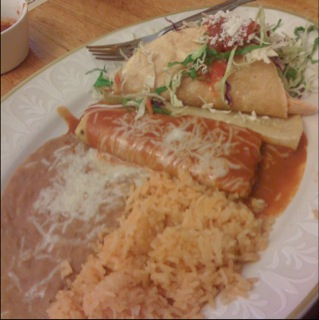 Roosevelt Tamale Parlor in the Mission. I enjoyed my lunch quite a bit and am full. As a former political staffer and campaign worker, I am saddened by the denigration of our political system. We now have activists on both sides who really know very little about campaigns and how to run them. I will consider posting a list of mistakes, mostly rookie ones, at a later time. Don't worry they are on both sides of the aisle. It amazes me that we are still wasting time on the lapel pin. The article is from July 14, does the media have too much time and space to fill? Why don't they let it go? Can't we discuss things that are more important? Take a look at some of the comments. This is the number of fundraiser invitations that I received in today's mail. Am I a person or an ATM machine? 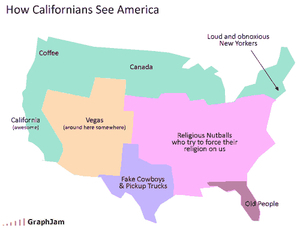 Is this the view of California by others? I being asked to donate money for races in states other than mine. This is starting to get on my nerves, especially since California doesn't get much in the way of consideration or representation in the Presidential race (except for Reagan and I have shown my feelings on that).